Volvo is on a roll, as of late. Its recent entries into multiple premium segments, including the Volvo XC40, XC90 and S90 sedan, have been incredibly impressive and sales for the Swedish brand have never been better. Now, its performance offshoot, Polestar, is developing its own cars and its latest announcement is something that could get quite interesting — the Polestar 2 EV. What is the Polestar 2 EV, you might ask? According to the COO of Polestar, who spoke with Autocar at the Goodwood Festival of Speed, the Polestar 2 EV will be an all-electric car designed to take on the Tesla Model 3 and, whenever we learn what it is, the upcoming electric BMW 3 Series. It’s also said to have around 400 hp and have an electric range of 350 miles. 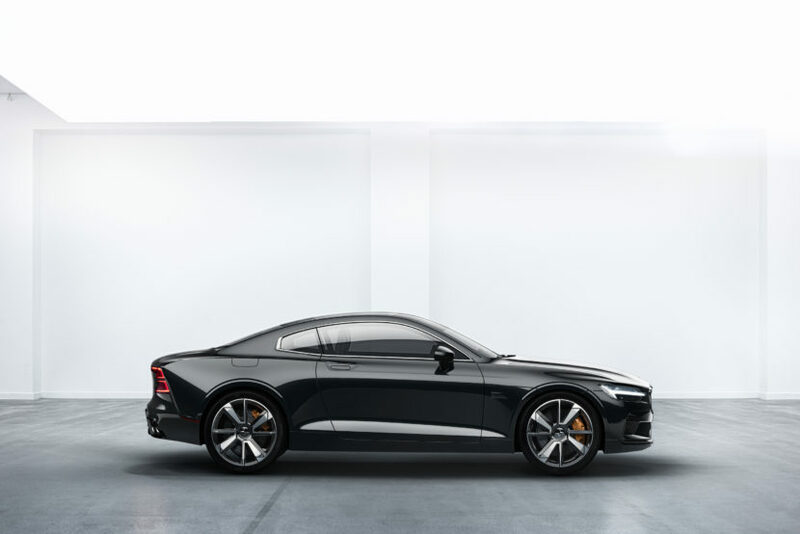 “That will represent the lower ‘bookend’ of our showroom range and, for now, it should give us as much access to the volume end of the EV market as we need.” said Polestar COO Jonathan Goodman. 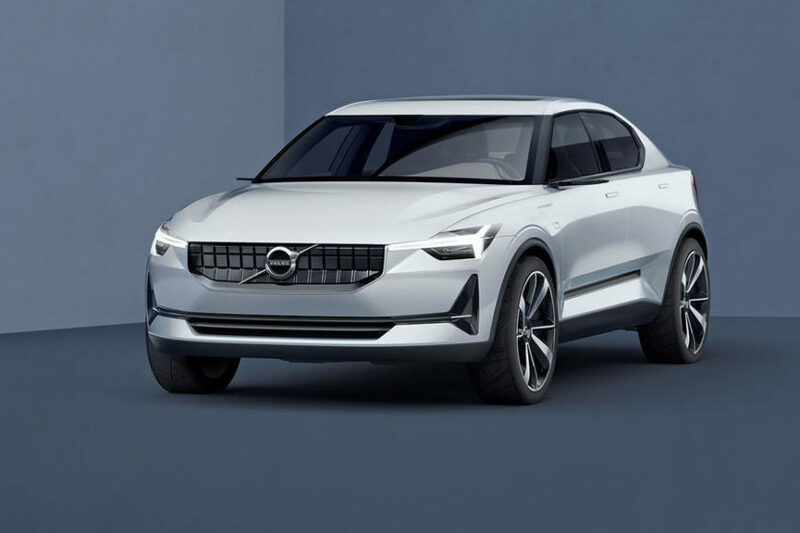 While the other Polestar vehicle, the Polestar 1, is a sleek looking coupe, this Polestar 2 EV will be similar to the 40.2 Concept from last year, which was a sort of jacked up sedan. This, said Goodman, is the car that Polestar feels will launch it more into the mainstream of electric vehicles. After all the recent success of Volvo, we have no reason to doubt the Swedes. 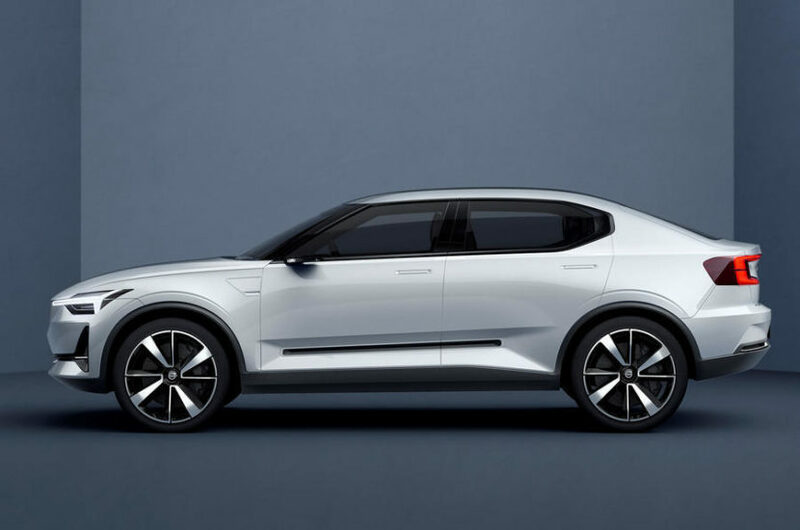 We’re excited to see what becomes of the Polestar 2 EV and we hope it’s a great little electric car. The more great EVs we have on the market, the better the rest of them will get. Competition breeds excellence and this new Polestar seems plenty competitive.